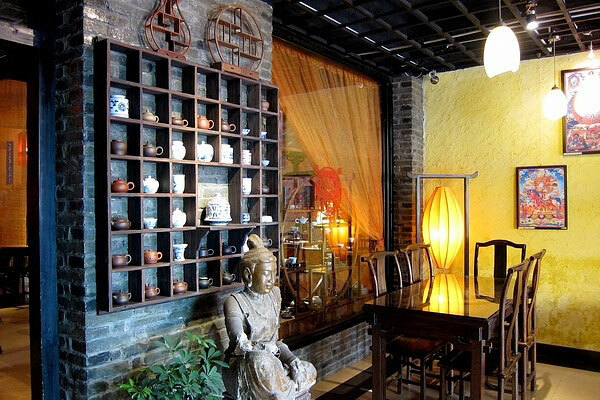 The only vegetarian restaurant in Yangshuo. It is located in 7th Diecui road just under the Magnolia hotel. It is a very special and traditional Chinese restaurant. All the dishes made from all kinds of fresh vegetables. It offers extensive Chinese vegetarian delicacies including braised tofu, crispy rice with savory sauce, buttered crispy broccoli and many more.